Are you baking for the holidays? 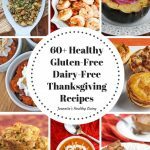 I used to make lots of Christmas cookies for the holidays, but last year I did very little baking because my youngest son went on a gluten-free and dairy-free diet and I was overwhelmed by the thought of trying to recreate all his favorite treats gluten-free. This year, our family is hosting an Open House Party on Christmas Eve so desserts are definitely going to be served (along with some healthier items ;)). 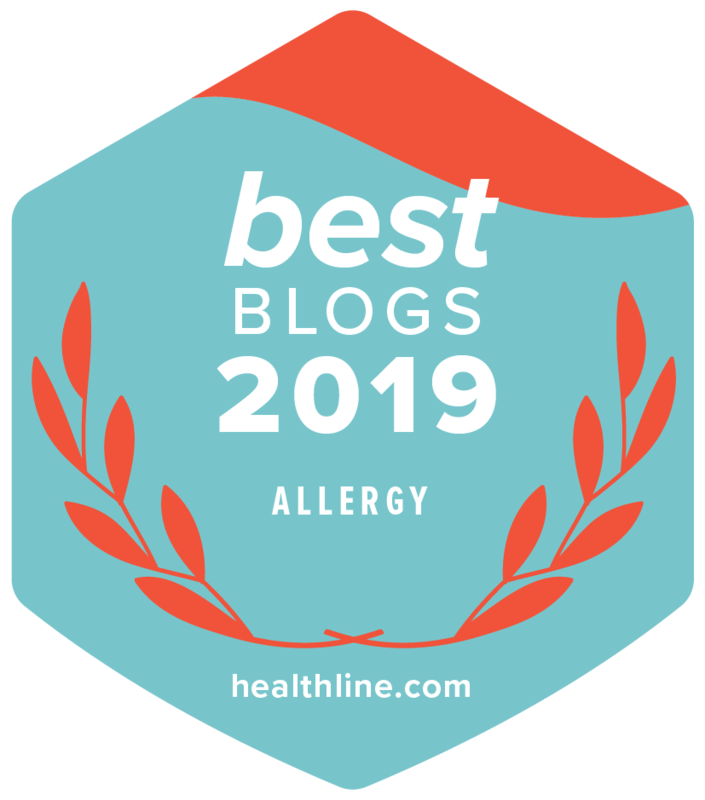 As a mom of a child who has food allergies, I would jump over the moon if I could to make him feel normal during the holidays when everyone else is enjoying holiday treats. So, this year, I decided to change my approach. Instead of trying to recreate all my kids’ favorite holiday cookies and make them gluten-free, or driving myself crazy by making both regular cookies and gluten-free cookies, I decided to try using some of King Arthur’s gluten-free mixes to make my life easier. I’ve used King Arthur Flour’s Cookie Mix before to make quick cookies for my son, but never tried it in anything else. 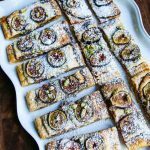 What I love about King Arthur Flour’s website is that it provides test kitchen recipes using their products and they have a hotline where you can talk to real people in their test kitchen. 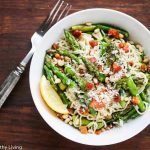 I actually spent quite a bit of time on the phone with two of their recipe testers to find out which recipes could be made ahead of time, and got some suggestions on lots of gluten-free recipes to try out for our holiday party. They were so friendly and helpful. These Gluten-Free Raspberry Almond Bars were one of the recipes that King Arthur Flour’s test kitchen experts highly recommended. 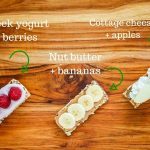 I made a few modifications to make these bars dairy-free as well. They can be made ahead of time and frozen. I made a batch of these and they are in my freezer now waiting for the big day! 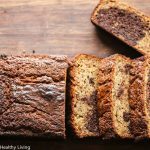 These are a keeper – all my boys loved them, even the ones who are not gluten-free. If you’re looking for more gluten-free cookie recipes, try King Arthur Flour’s gluten-free Dream Bars, Flourless Fudge Cookies and Chocolate Peppermint Snaps. 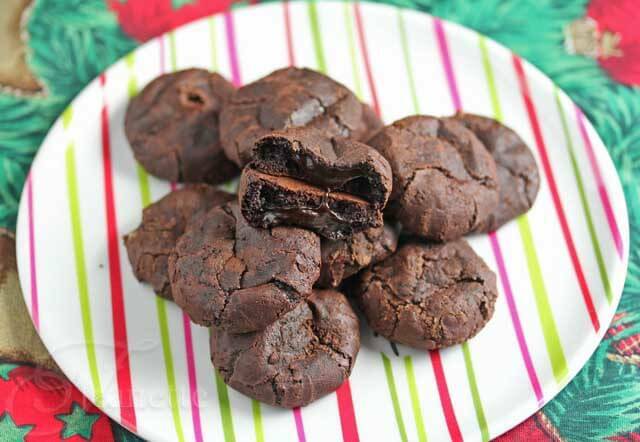 I made both the Flourless Fudge Cookies and Dream Bars and my kids loved these as well. 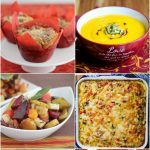 I’m still experimenting with gluten-free holiday recipes so if you want to see what else I’m making, follow me on Facebook. I don’t always have time to post about everything I make, but I do take pictures with my phone and post them on my Facebook page. 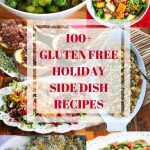 I’d love to hear your gluten-free holiday baking tips! Preheat oven to 375°F. Lightly grease a 9" x 13" pan. Place non-dairy butter and almond paste in a large bowl and beat until smooth. Add almond extract and cookie mix; mix until dough is combined - it will be crumbly. Reserve 1 1/2 cups of crumbs for streusel topping. Add egg to the remaining mix and blend until smooth. Spread the dough in an even layer in the bottom of your prepared pan. Use your fingers and a spoon to spread dough evenly in pan. Spread jam on top of dough (if jam is too thick, heat slightly in microwave first). 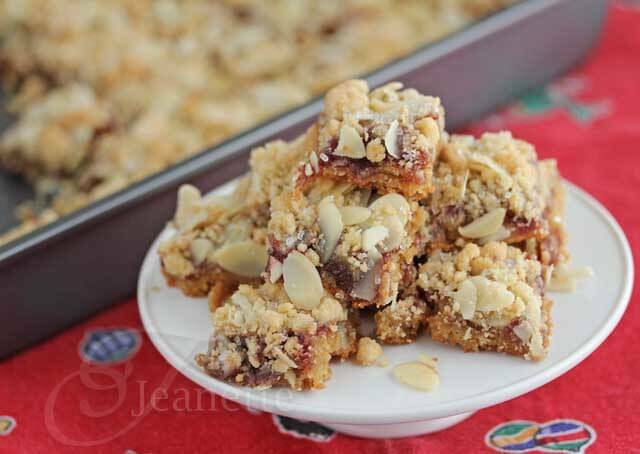 Lightly mix almonds with reserved crumbs, and sprinkle evenly over jam. Sprinkle with sparkling sugar, if desired. Bake for 25 to 28 minutes, until golden brown. Remove from oven, cool for 30 minutes, then cut into small squares while still warm. Cool completely before serving. Disclosure: King Arthur Flour sent me samples so I could try out some of their recipes. My kids truly loved these cookies as did friends that I shared them with. 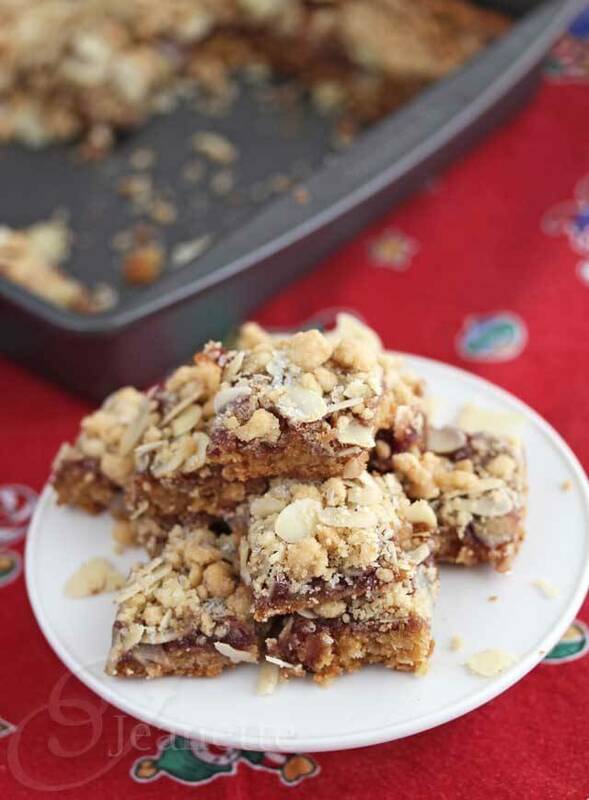 Oooh, these bars look amazing, Jeanette! I love raspberry and almond together. Perfect for someone with allergies! I’m obsessed with raspberry bars (in fact, I’m planning on making a batch for the blog as well) and these gluten-free ones look absolutely glorious! I have been baking gluten free for a while now, because both Jason and I have been told we are intolerant. 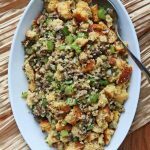 But it was not until my mom was diagnosed celiac that we all took it more seriously, and that first holiday season was a whole new experience for us – not only with desserts, but our favorite family dressing recipe! 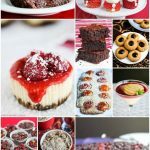 I love raspberry anything – these sound fantastic and I can almost taste them now! 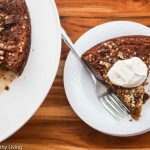 These sound amazing – I am a big fan of almond paste and can’t really resist any dessert that is made with it! Can he eat eggs Jeanette? Thanks everyone – glad you all like these raspberry bars – so easy to make! Alyssa – yes, eggs are ok.
Oh those look good! You can’t go wrong with almonds and raspberry together. The raspberry jam and shortbread combo is one of my all-time favorites! LOVE that you made these gluten-free! These bars look amazing!! I’ve used a couple of King Arthur Flour GF mixes, but not there cookie mix. Must. Get. Soon!!!!!!! That looks so good, love anything with raspberries. I can’t even imagine how challenging it must be with the different allergies and holiday entertaining combined. This sounds like a great way of making your life a little easier. The bars and fudge cookies looks amazingly delicious…I doubt there will be any complaints!